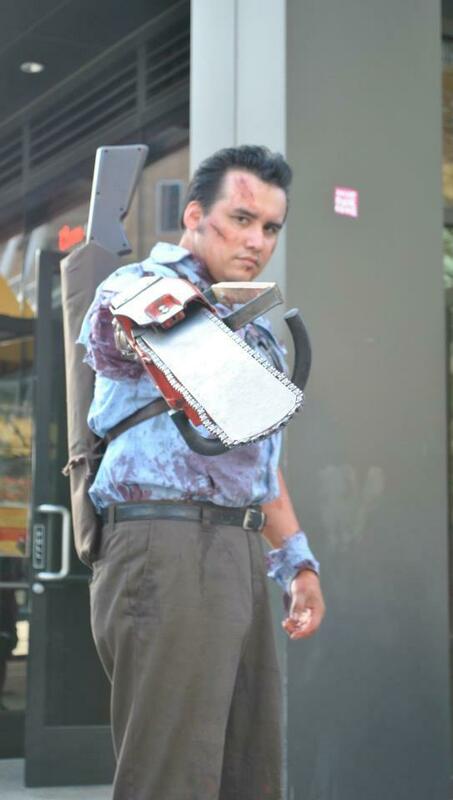 Is anybody here going to Comic-Con this year? 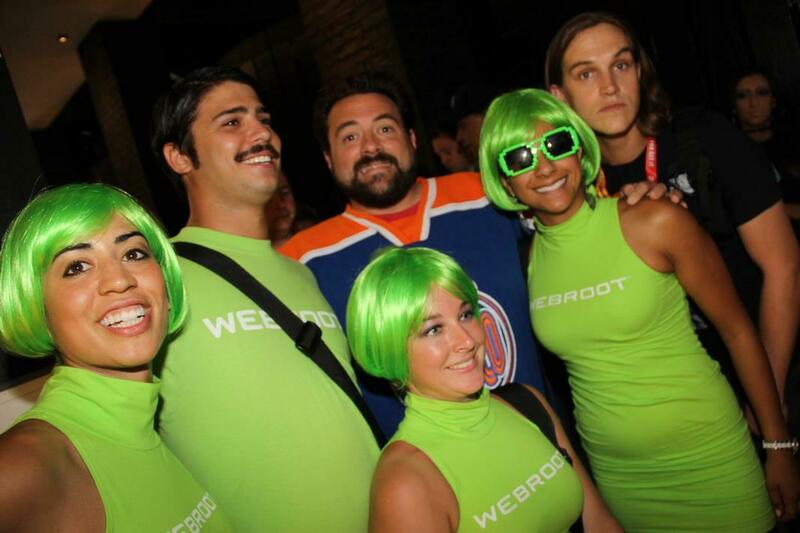 Webroot will be there, and we're running a contest! 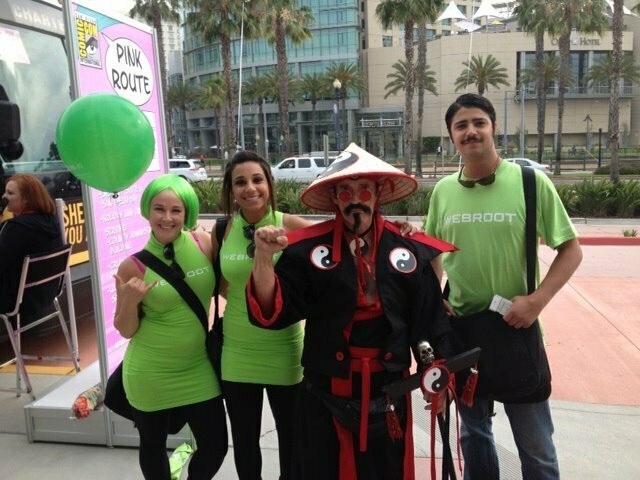 There will be a street team handing out Webroot t-shirts. 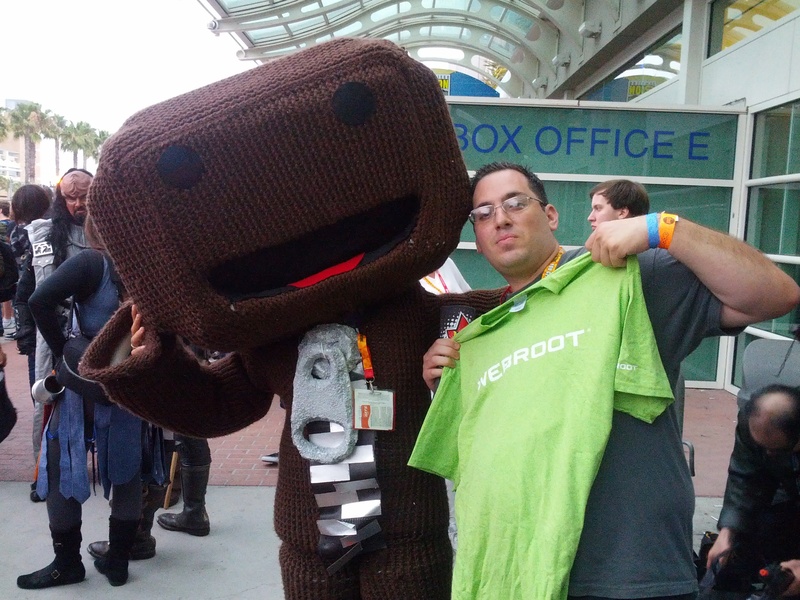 To participate, get your picture taken with a celebrity or fellow geeked-out fan and email the picture to us. 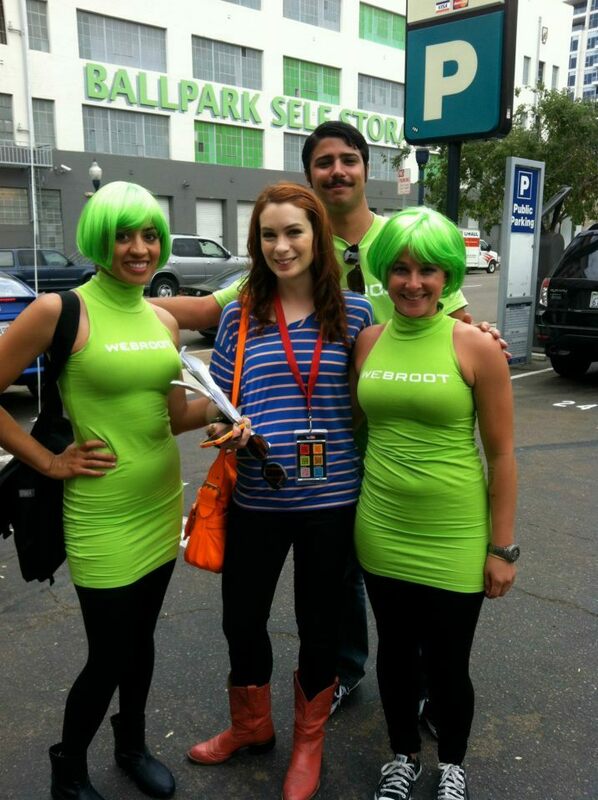 Webroot will post the pics to Facebook (and maybe here too, just for fun). Get your friends to like your pictures. 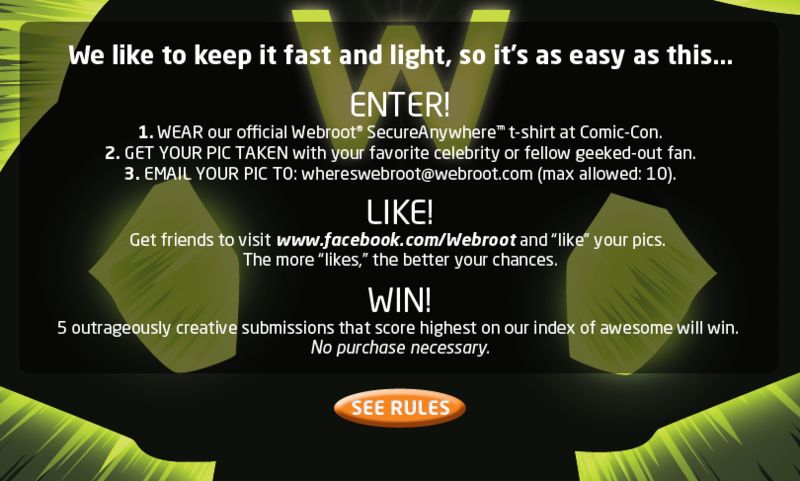 The more likes you have, the better your chances of winning some great prizes! 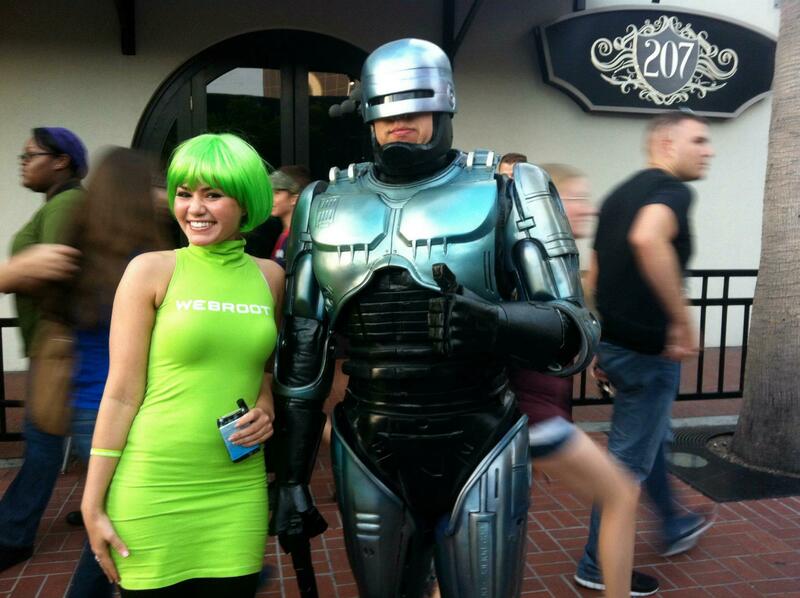 Some of the first pictures are in from Comic-Con! 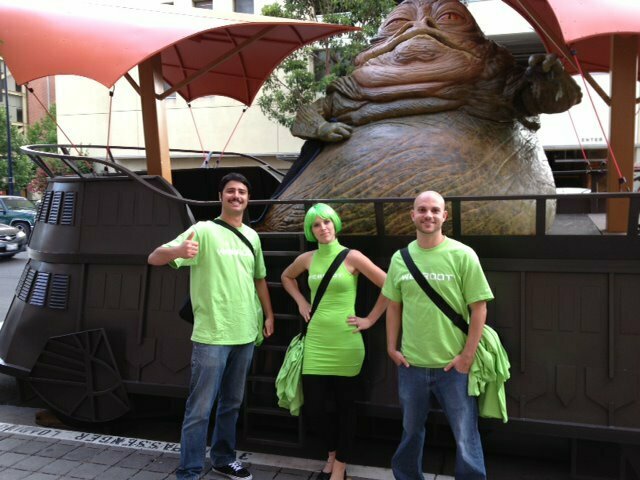 Jabba is undoubtedly taking advantage of our free mobile hotspot. 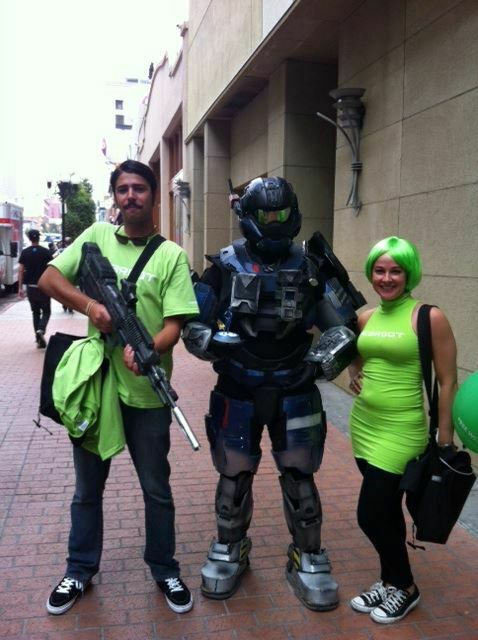 Whoa, Wil Wheaton! They need to send me next year! 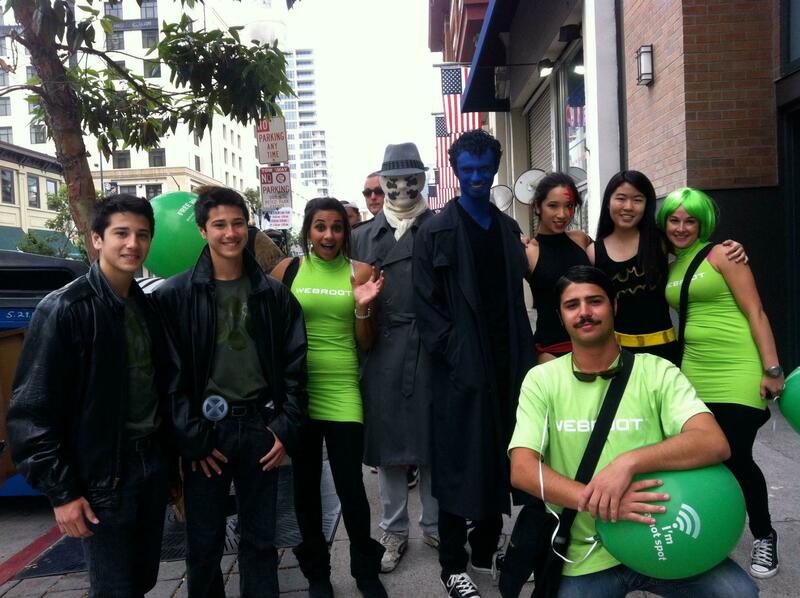 There are more photos on the Webroot for Business page! 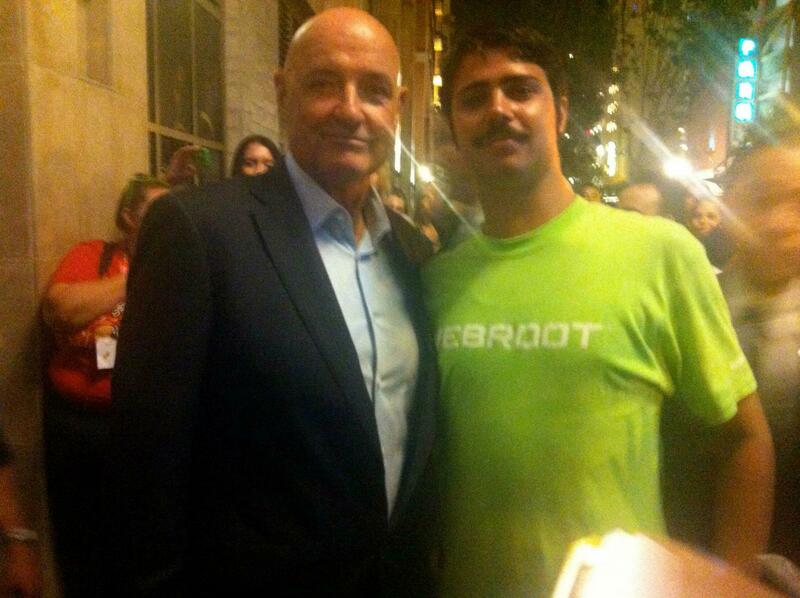 The fan submissions are in! Vote for your favorites here! You forgot to show us this video!